Facelift, also known as Meloplasty is a cosmetic plastic surgery procedure aimed at rejuvenating the face, cheeks and jowls. Facelift can be combined with other procedures such as Eyelid surgery (Blepharoplasty), Brow lift, and Neck lift according to patient’s needs and wishes, to produce full facial rejuvenation and to achieve overall improvement of features of aging of the face and neck. These age-related changes can affect the appearance of one’s face to such an extent that one might feel their identity has changed or it no longer reflect how they feel inside. How young they feel within themselves is disproportionate to the age their face look, on the outside. 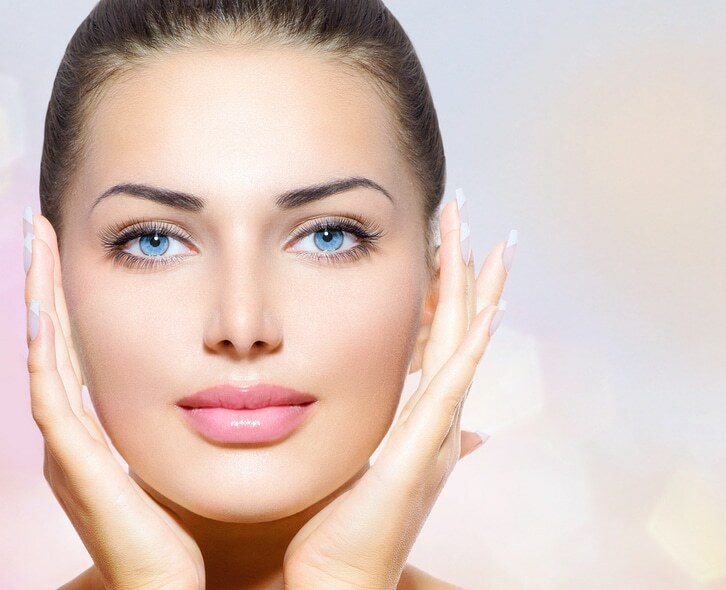 Face Lift is performed under General Anaesthetic in fully accredited hospitals. Dr Safvat only works with highly trained anaesthetics accredited with the Australian and New Zealand College of Anaesthetists. The operation time varies depending on the number of procedures needed to rejuvenate the face from 3 to 6 hours. Early facelift operations were just tightening the skin. Unfortunately, the skin stretches and the results of these skin-only facelifts were very short lived. Dr Safvat performs the most modern facelift techniques which involve the positioning of the supporting structures under the skin, the SMAS (Superficial Musculo Aponeurotic System) to a more youthful position. Excess skin is then resected without any tension on the suture line therefore ensuring better healing, longer lasting and more natural results. The incisions are hidden and quite inconspicuous and are placed either just around the ear (short scar/mini Face lift) or extends to the hairline above and behind the ear (long scar). The choice of the incision technique generally depends on the amount and the site of excess skin that requires removal. The most appropriate procedure or combination of procedures to best suit a patient’s needs and desires will be individually determined by Dr Safvat’s careful examination and assessment. Dr Safvat’s philosophy is to give his patients a more youthful, yet natural look, rather than the unnatural, excessively tight skin look of some, with the tell-tale, operated-on appearance. Any surgical procedure can be associated with some general complications such as risks associated with general anaesthetics, collection of blood (heamatoma) or other fluids (seroma), and mild to severe infection. Having your procedure done in an accredited hospital minimises risks. Dr Safvat prescribes antibiotics upon discharge to minimise infection risk. Also if blood flow problems develop in the skin flaps, part of it may be lost. This is rare but more likely in smokers and people with circulation problems. Dr Safvat will go through the risks with his patients in details.